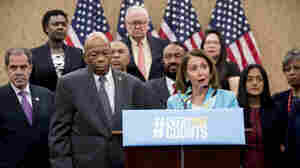 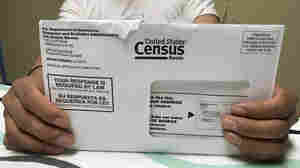 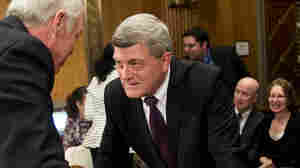 April 5, 2019  Plans to use the 2020 census to ask about U.S. citizenship status suffered another major blow. 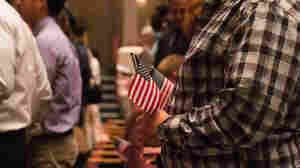 A ruling in Maryland joins earlier ones in New York and California blocking the citizenship question. 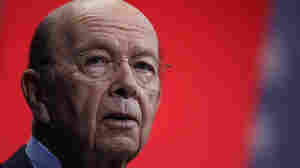 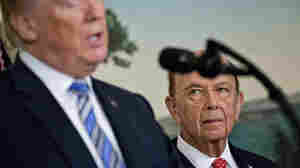 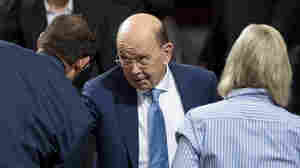 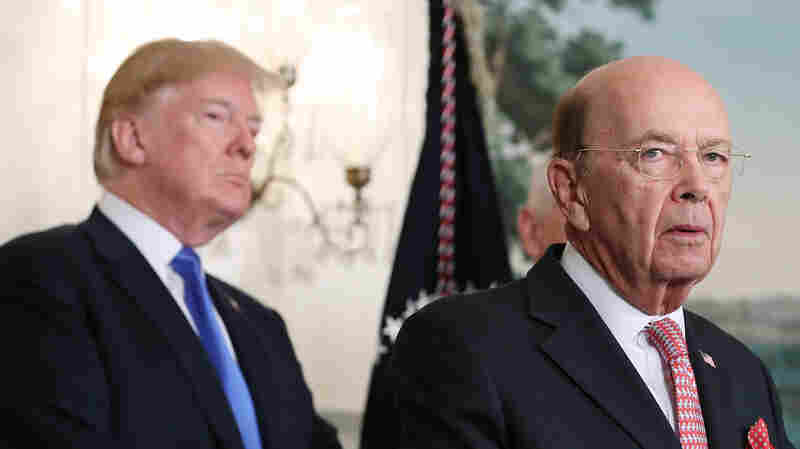 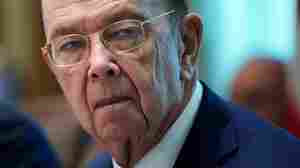 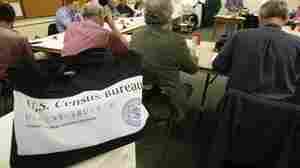 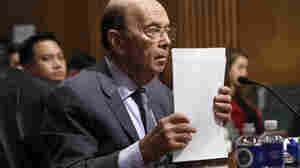 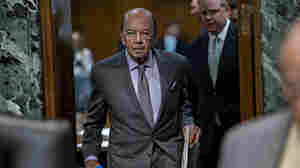 March 14, 2019  After fending off requests to testify in lawsuits over the census citizenship question, Wilbur Ross goes before the House Oversight and Reform Committee on Thursday. 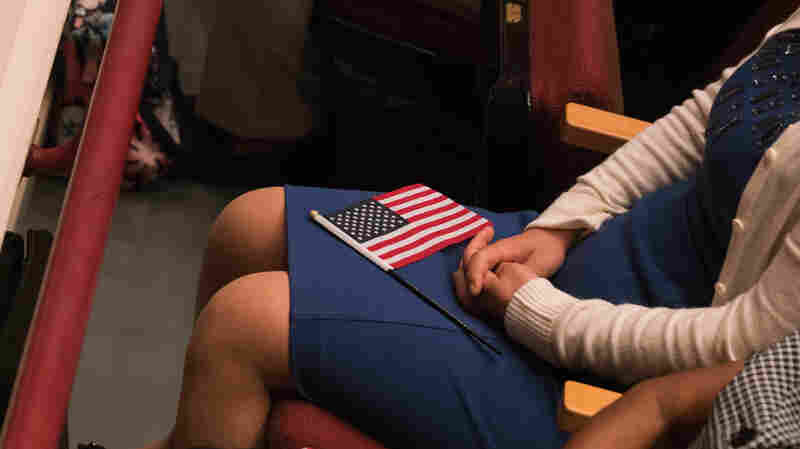 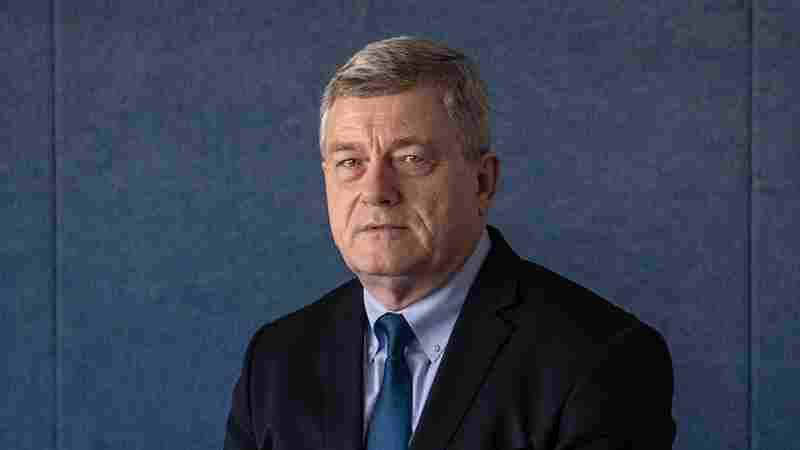 March 6, 2019  A second federal judge has issued a court ruling against the administration's plans to ask whether every person living in the country is a U.S. citizen in the 2020 census. 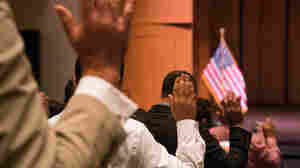 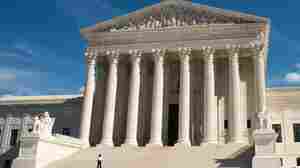 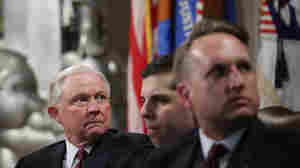 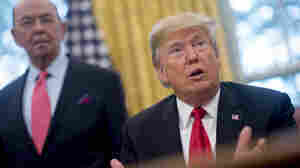 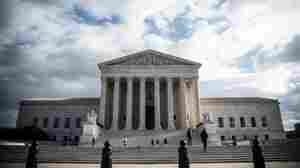 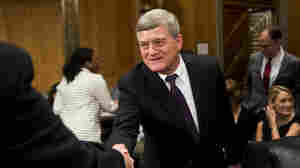 February 15, 2019  The high court agreed to a speedy review of a lower court's ruling that stopped Trump administration plans to use the census to ask whether every person living in the country is a U.S. citizen. 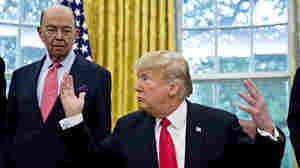 January 17, 2019  The Trump administration is asking the 2nd U.S. 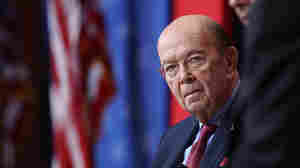 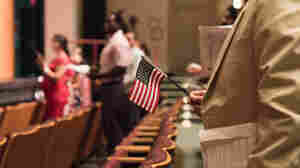 Circuit Court of Appeals to review the first major court ruling over plans to add a question about U.S. citizenship status to the 2020 census. 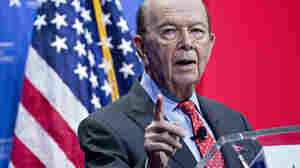 November 16, 2018  The justices will hear arguments over whether Commerce Secretary Wilbur Ross can be questioned under oath for the lawsuits over the controversial citizenship question he added to the 2020 census. 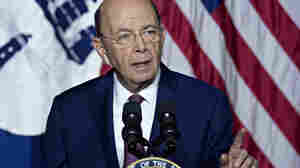 October 22, 2018  The court granted the Trump administration's request to temporarily shield Wilbur Ross from facing questioning under oath in challenges to the 2020 census citizenship question.